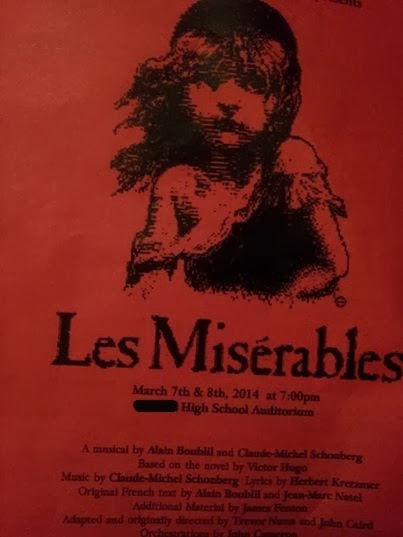 Watched our son perform in his high school's production of Les Mis. What a wonderful show! 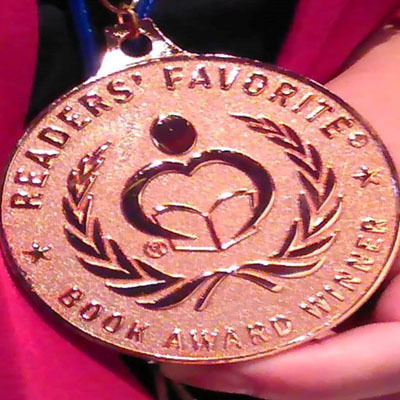 Proud Mom.